Senior Connor Murphy was named Skyland Conference Player of the Week by NJ.com for his exceptional performances over his last few games. 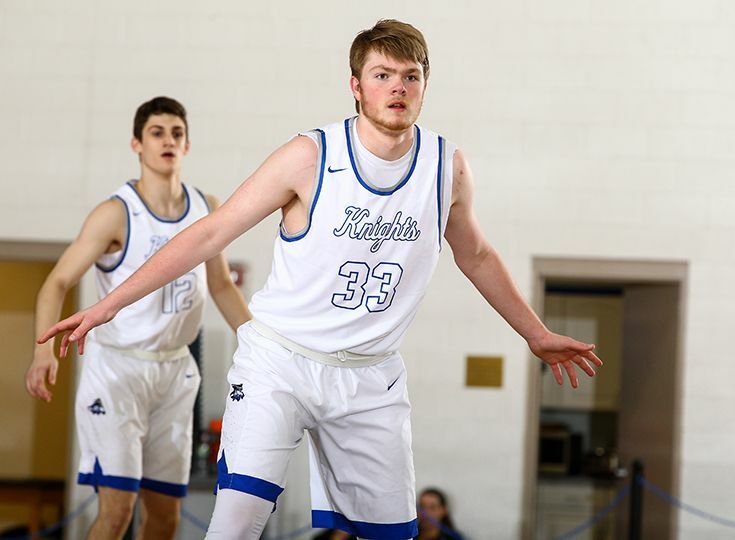 The highlight of the week came on January 27 when Murphy recorded 20 points and 11 rebounds to help lead Gill to a huge victory over the top-ranked school in New Jersey, Ranney, by a score of 62-60. Murphy also had strong performances in wins against Hillsborough (12 points, 11 rebounds) and Newark Academy (15 points, nine rebounds).